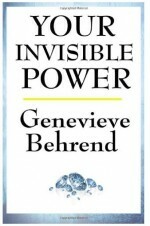 February 2010 Book Club Selection Genevieve Behrend Your Invisible Power | WHAT’S UP WITH THAT GREAT BOOK YOU NEVER FINISH READING? 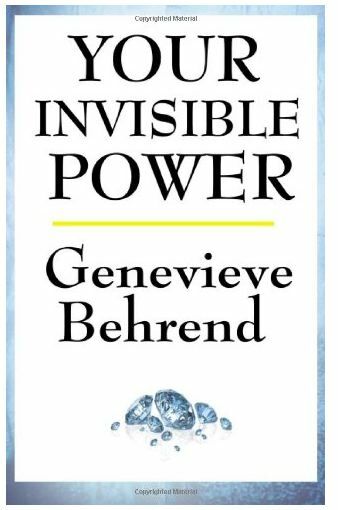 Whether you are reading Your Invisible Power for the first time or are a veteran, the application of the principles is where the fun lies. Report back to your group (or here in the comments) the kinds of things you’ve done now that you are more aware of how to activate your imagination. Here are five thought questions that you and your book club will want to explore as you read. What analogy does Genevieve use to help the reader focus the imagination? What statement in the book is the most difficult for your to understand? What does your imagination function like? How can you create a habit of exercising the imagination like she describes? How long did it take you to start seeing results?